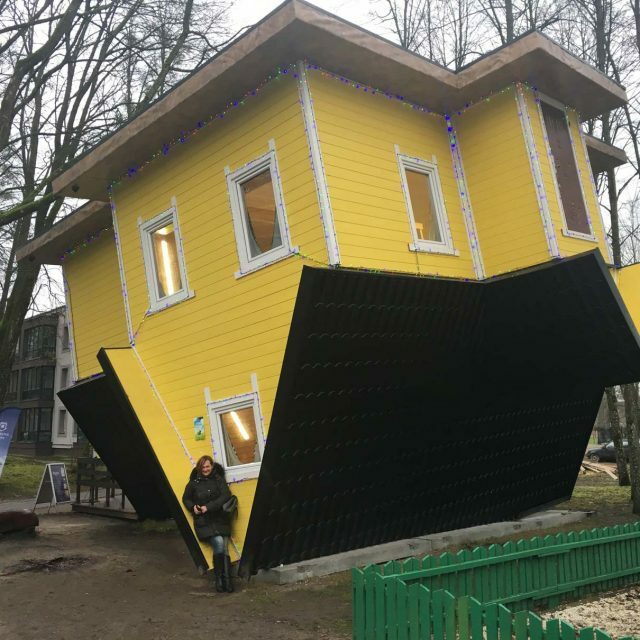 Upside-Down Illusionary Wooden House for Fun Lovers! 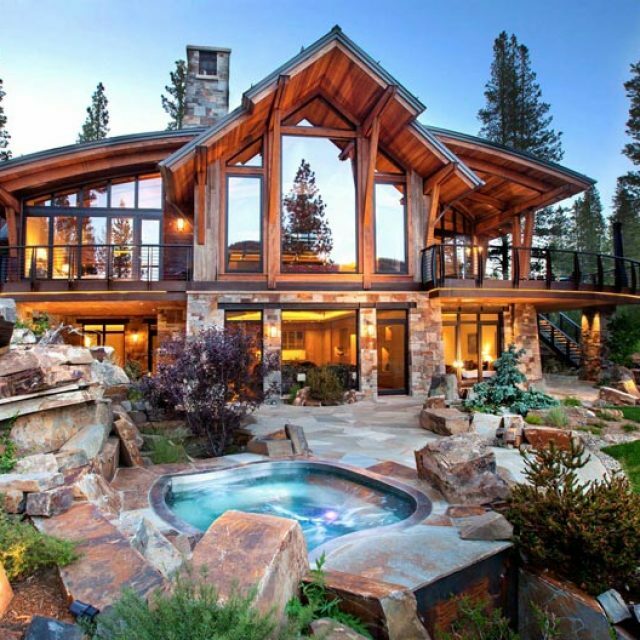 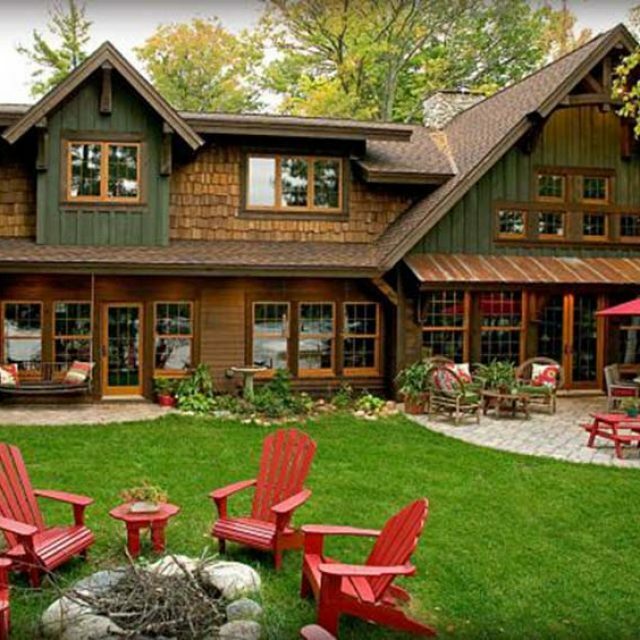 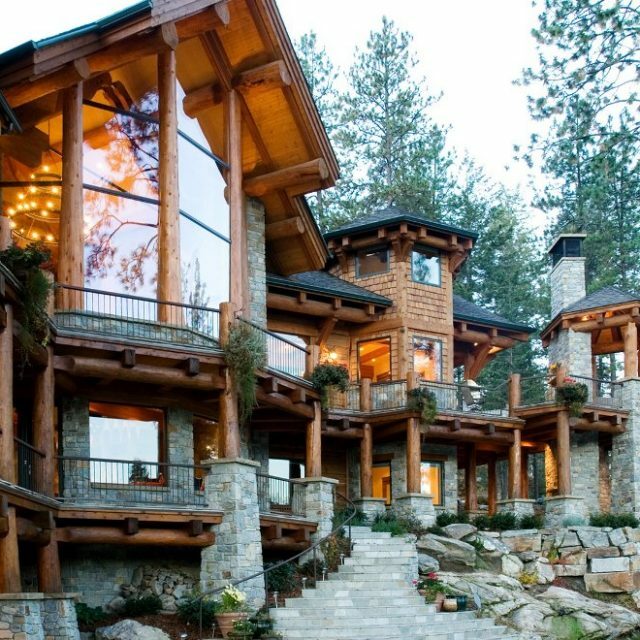 Beautiful Timber Home w/ Lovely Interiors. 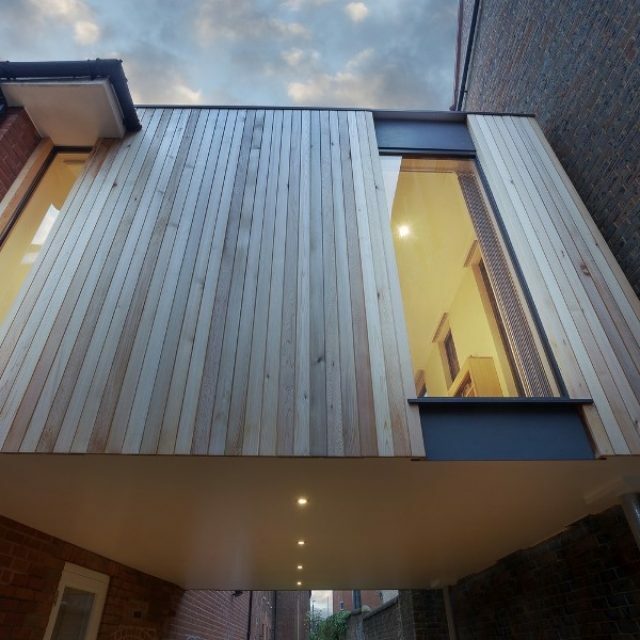 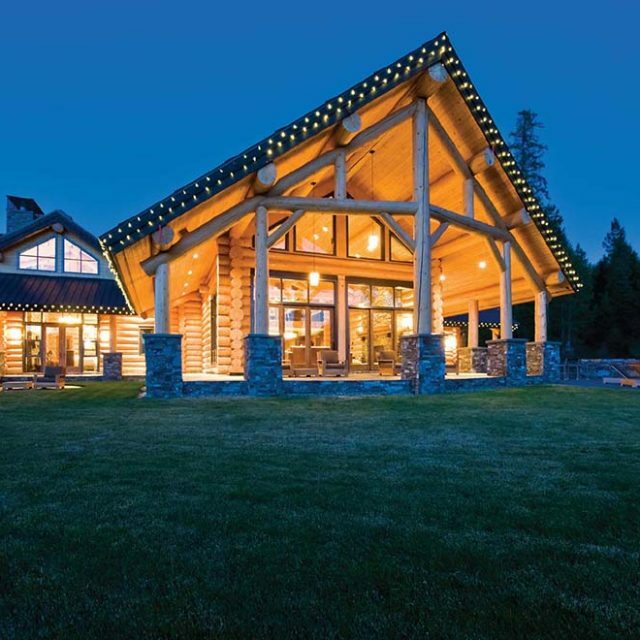 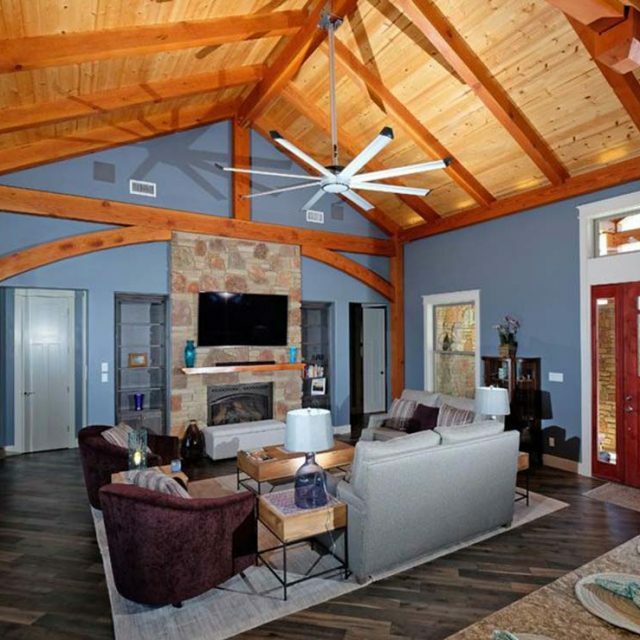 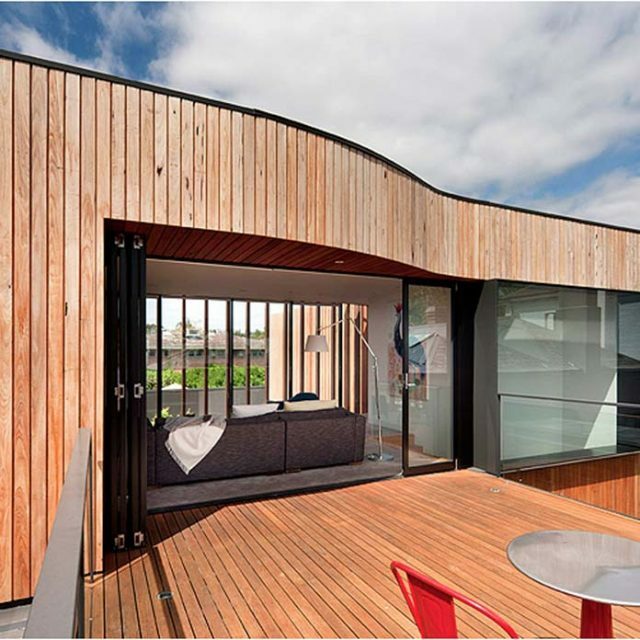 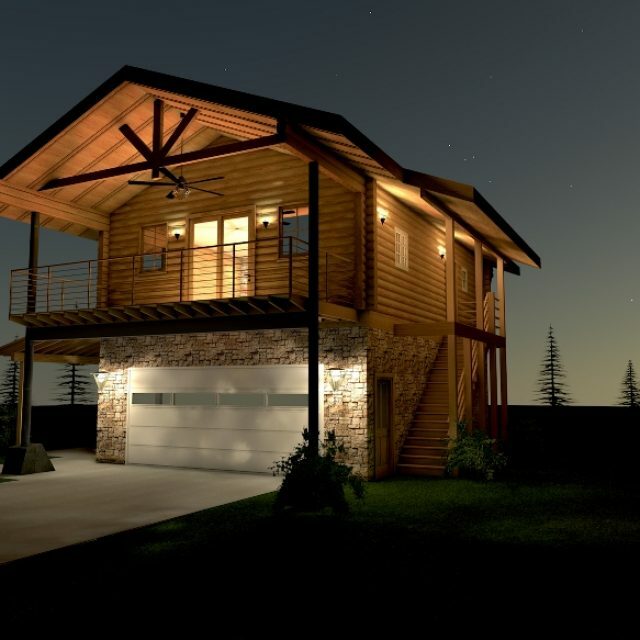 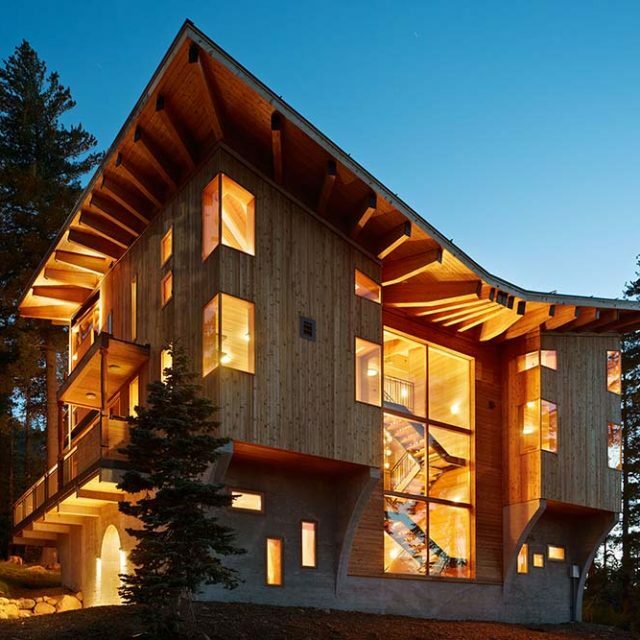 Beautiful Timber Home Frame with Modern Interiors! 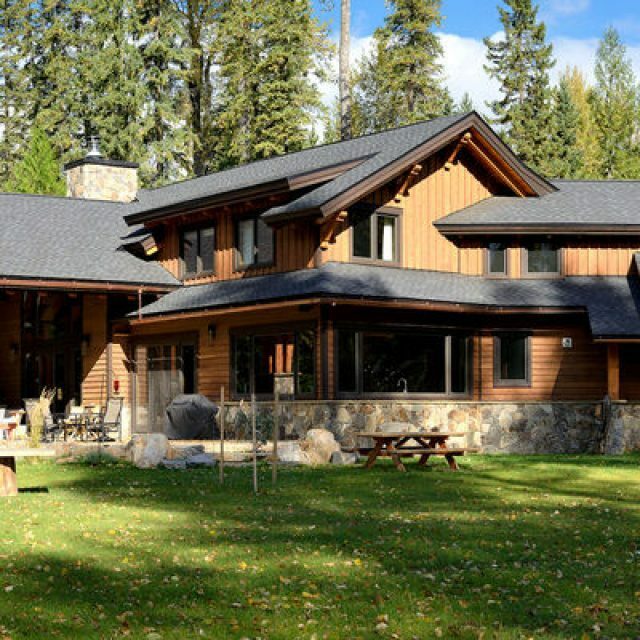 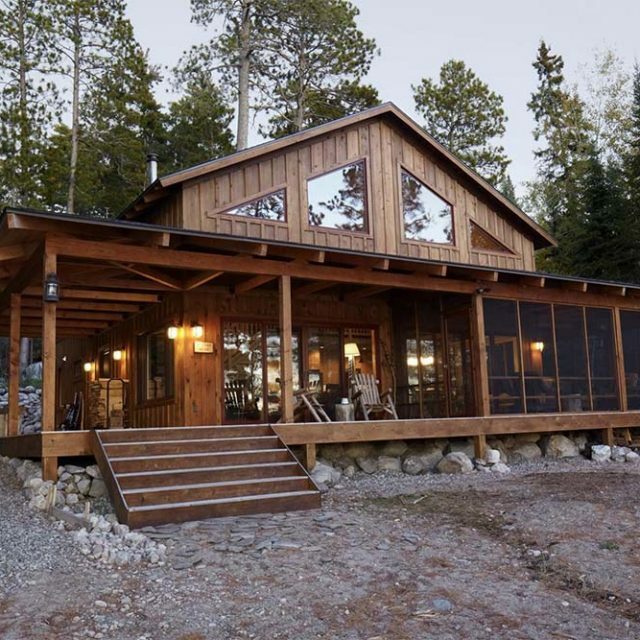 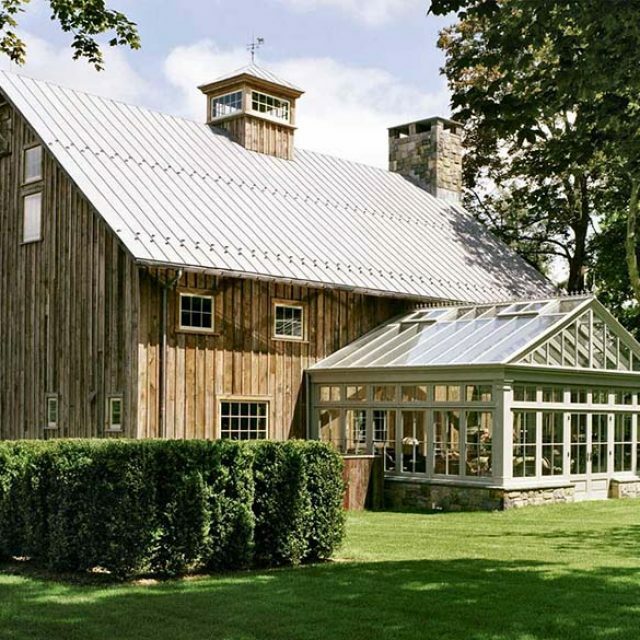 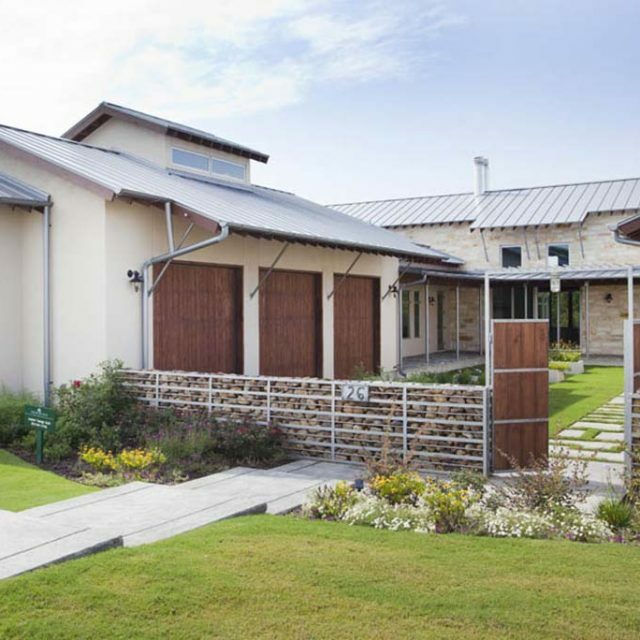 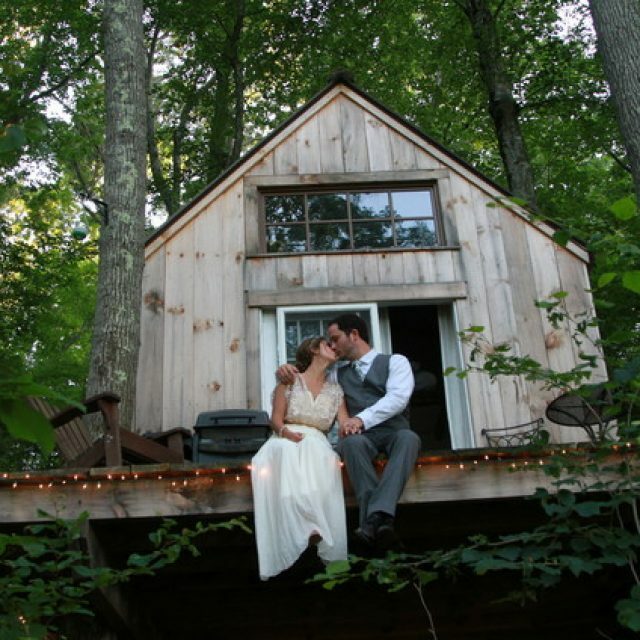 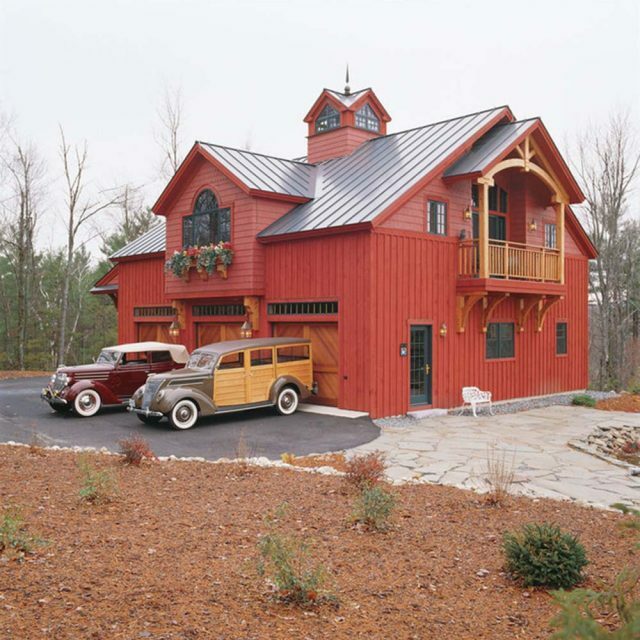 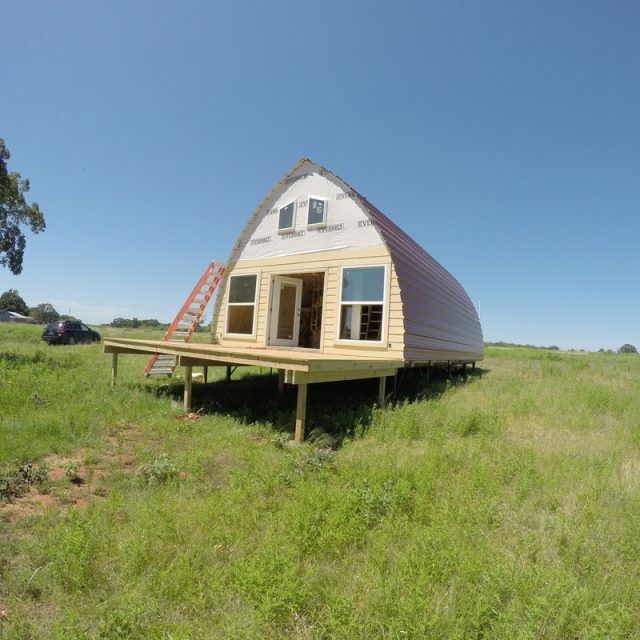 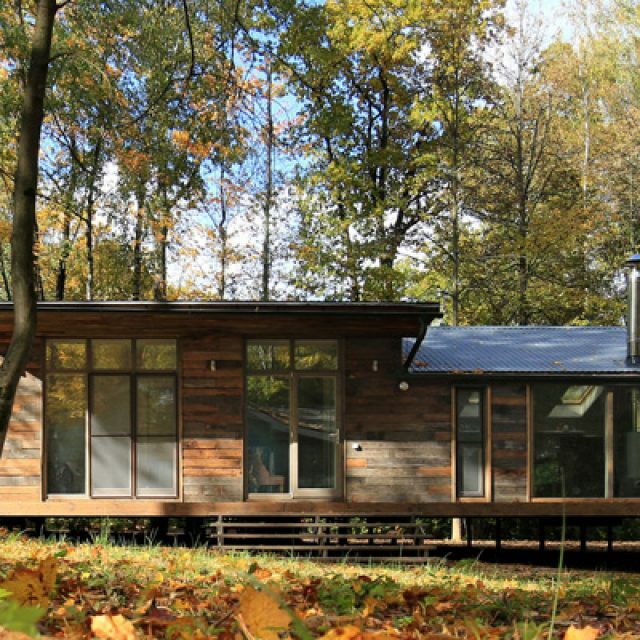 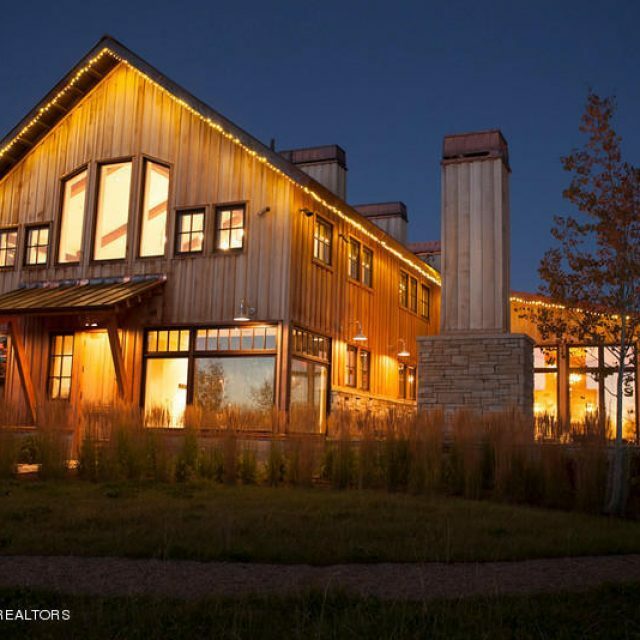 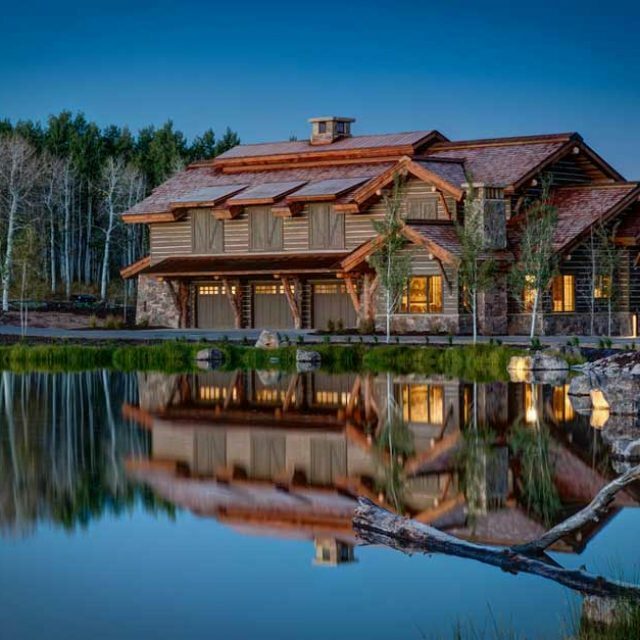 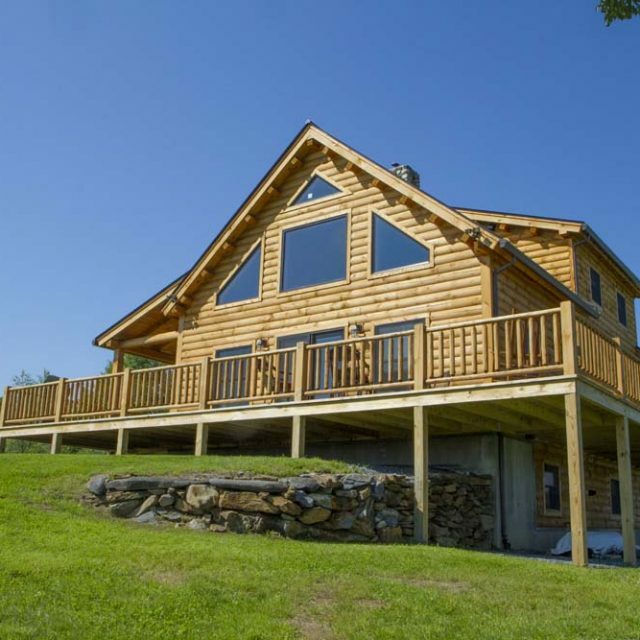 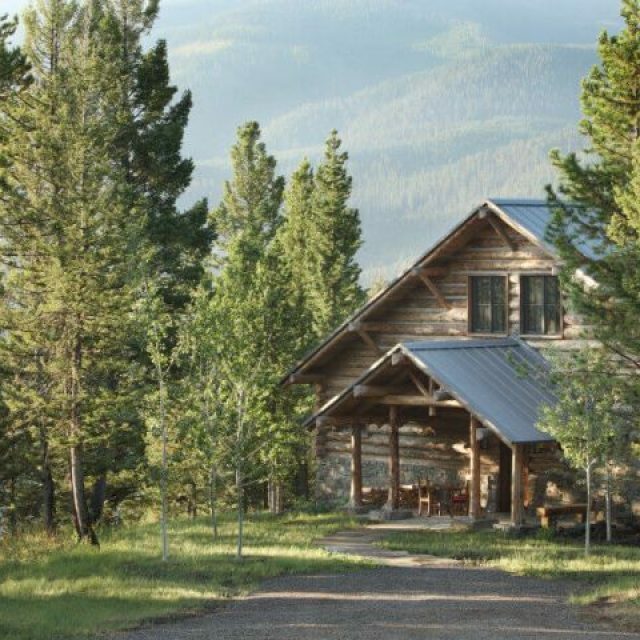 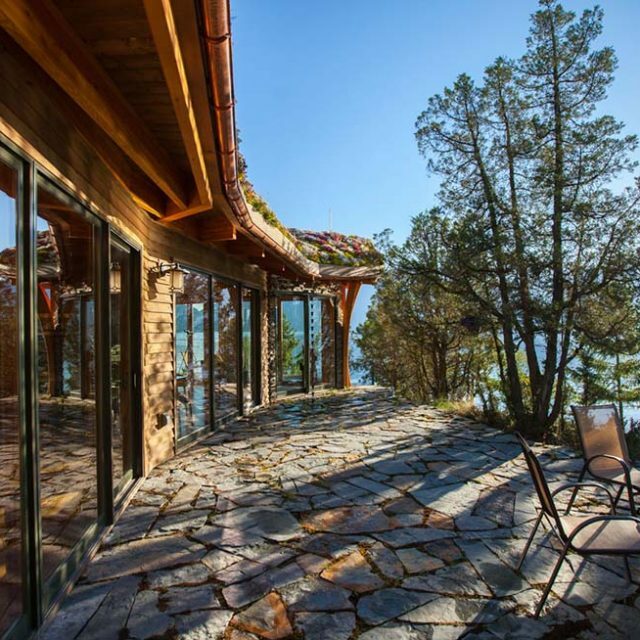 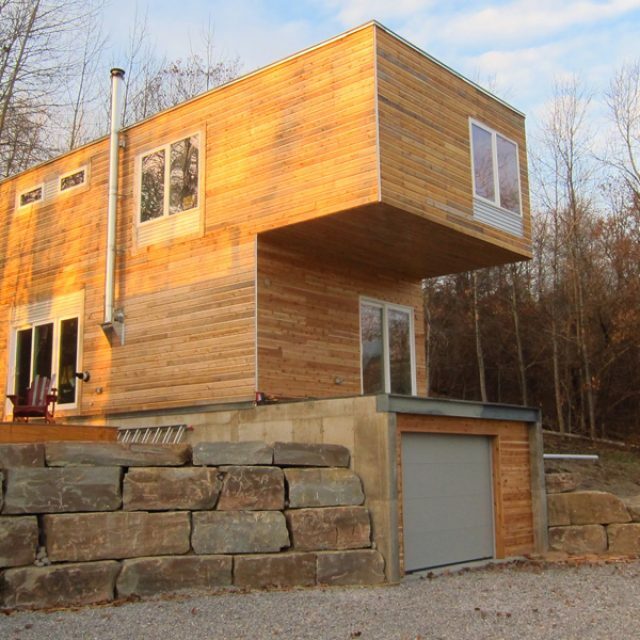 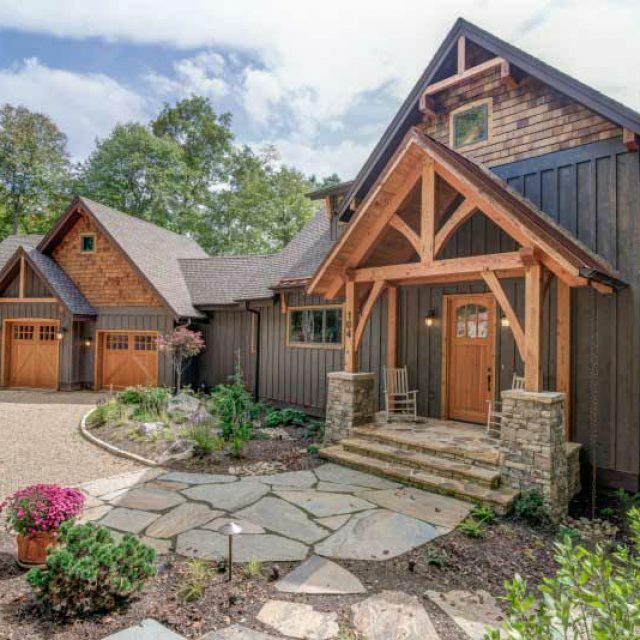 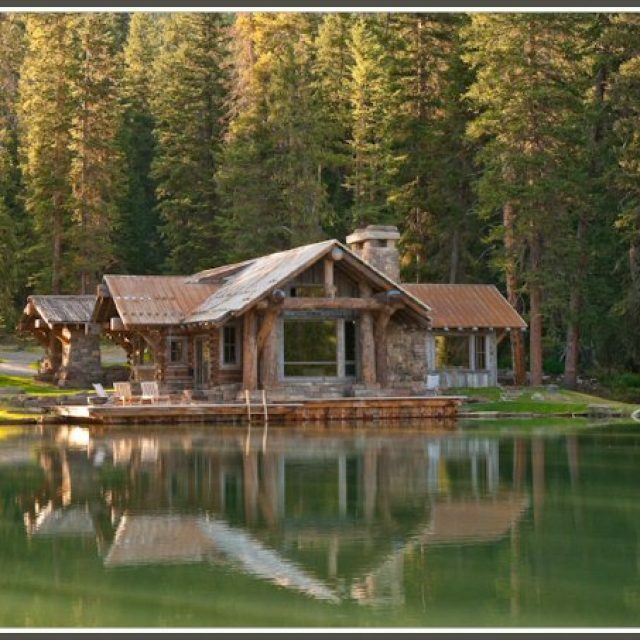 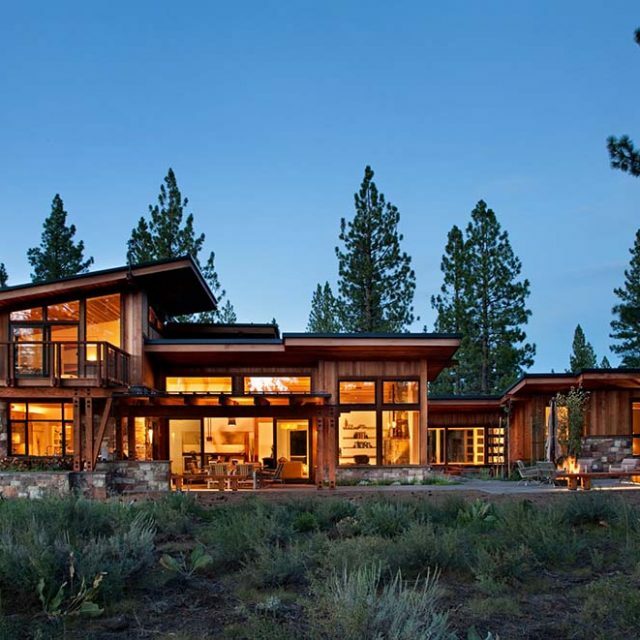 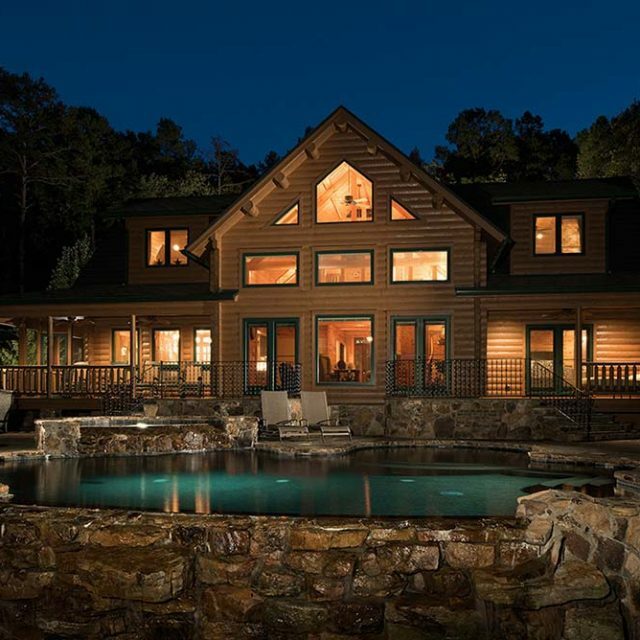 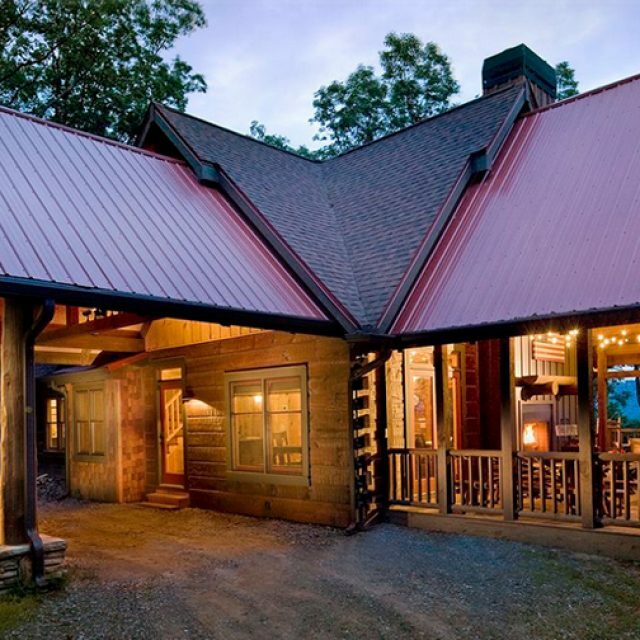 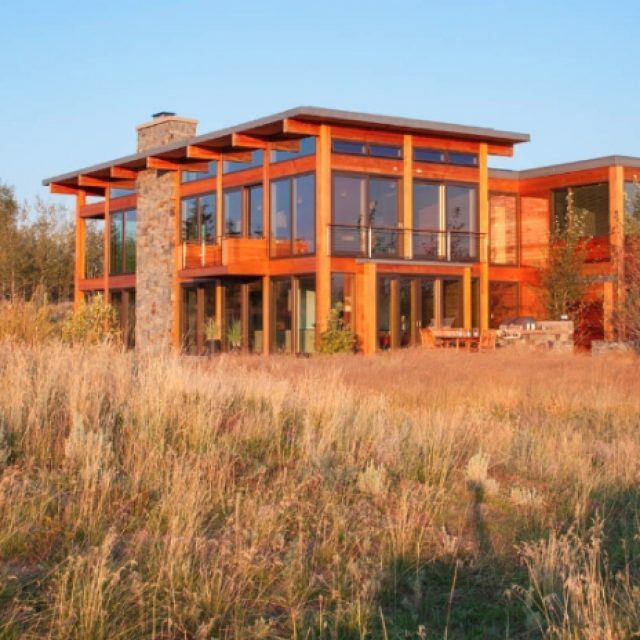 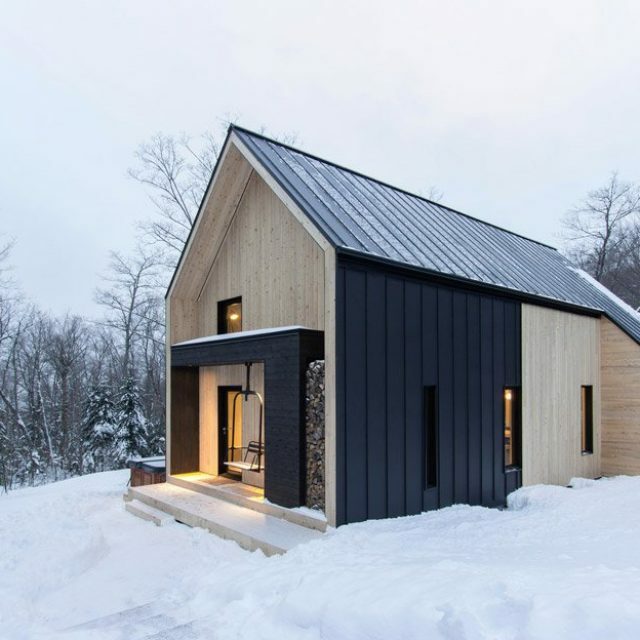 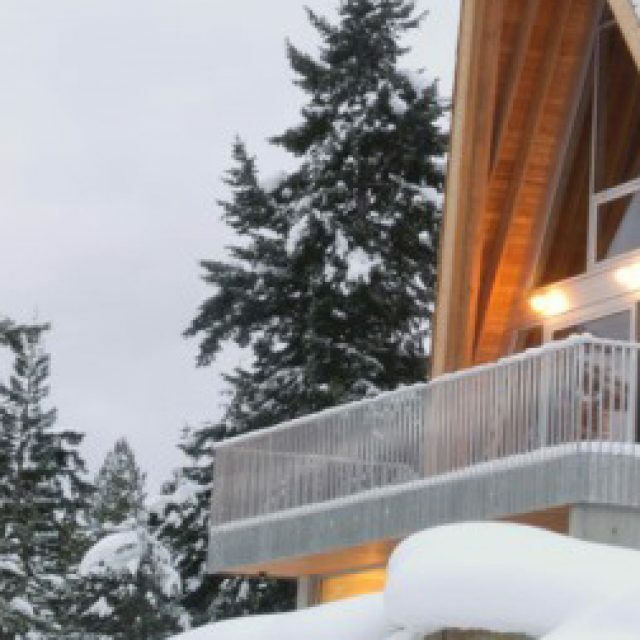 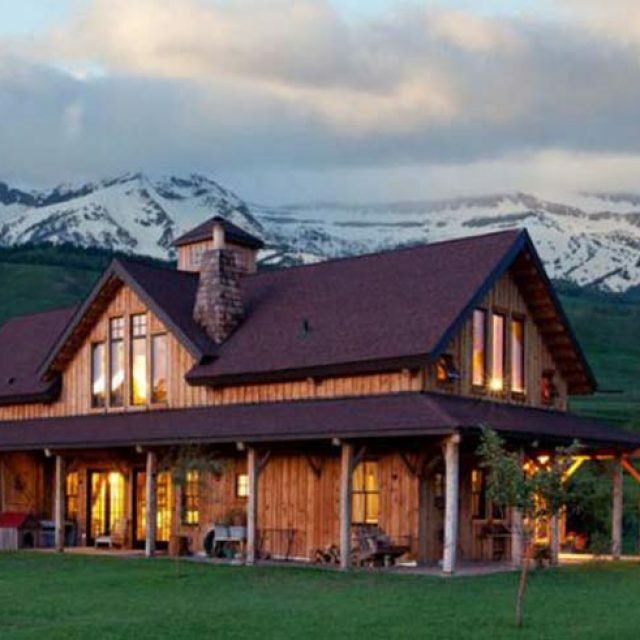 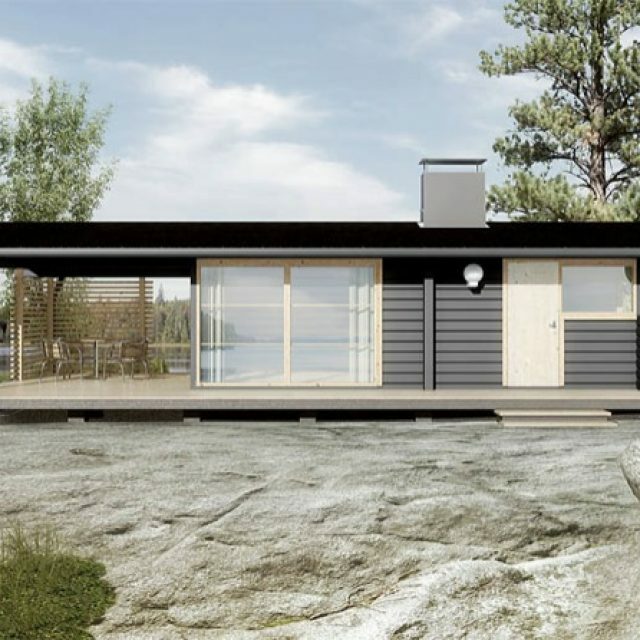 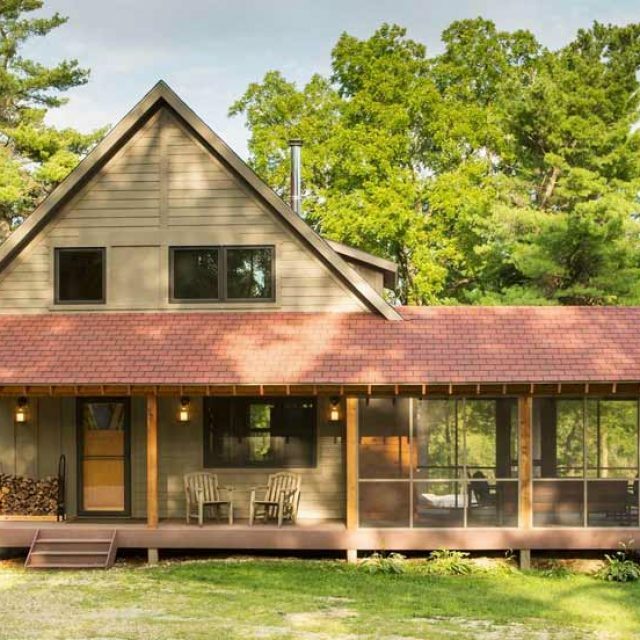 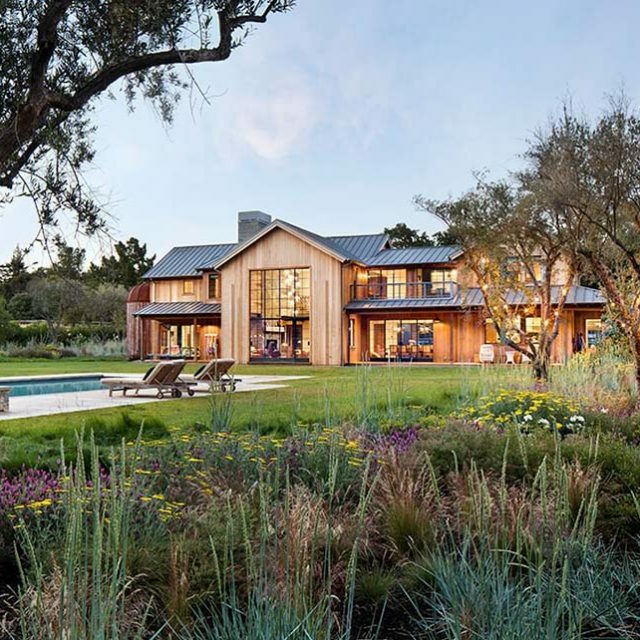 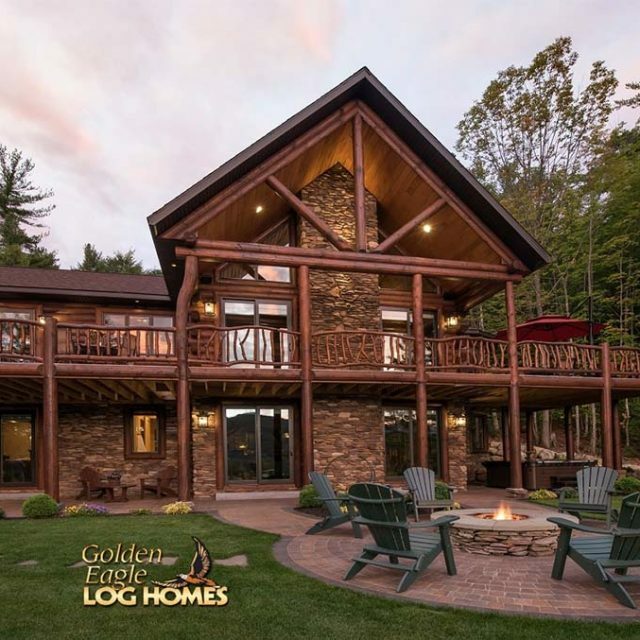 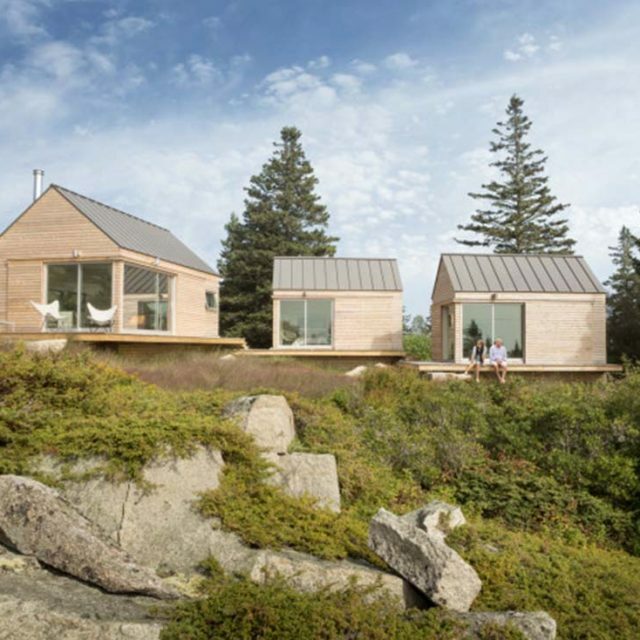 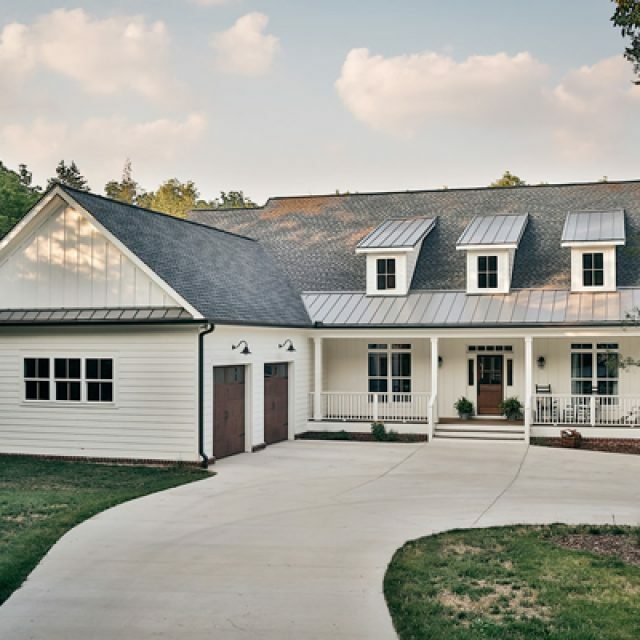 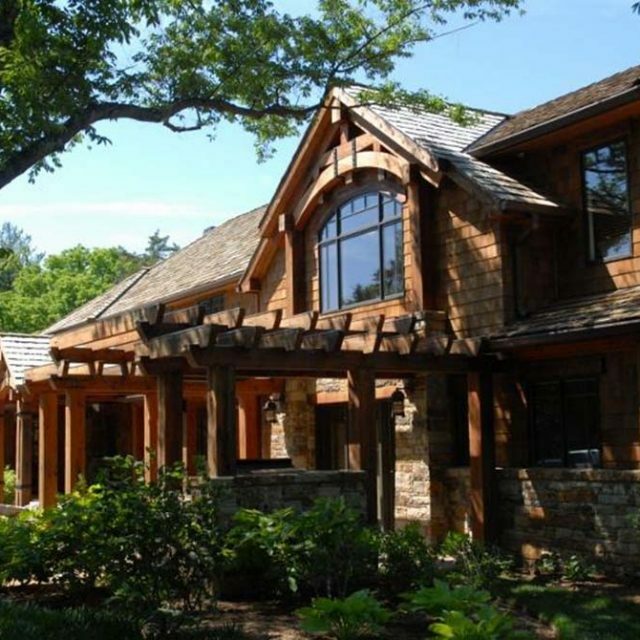 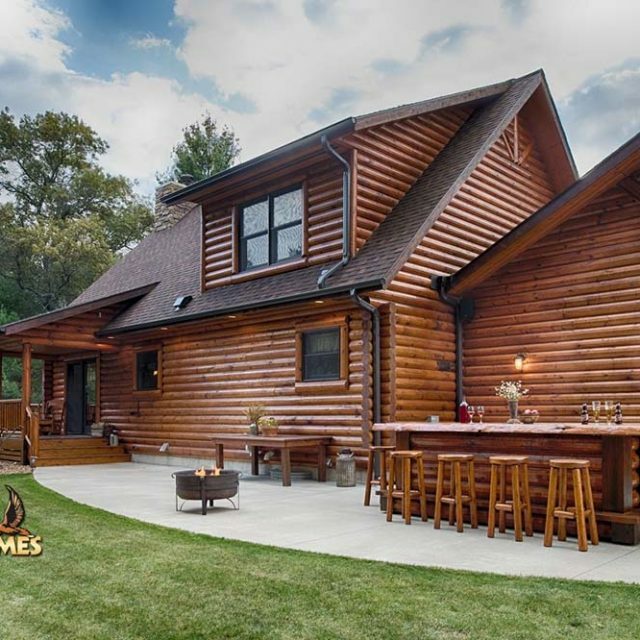 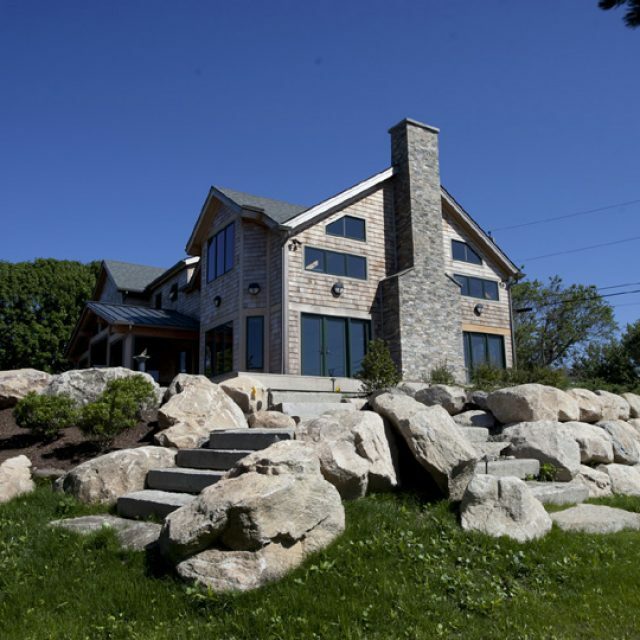 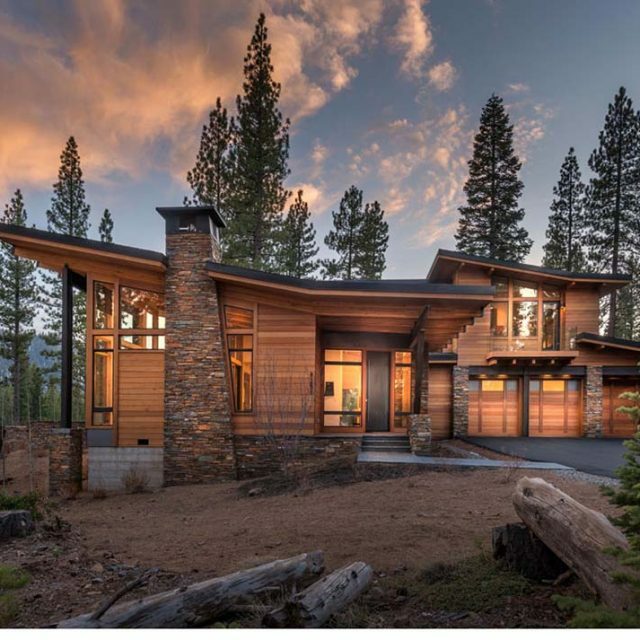 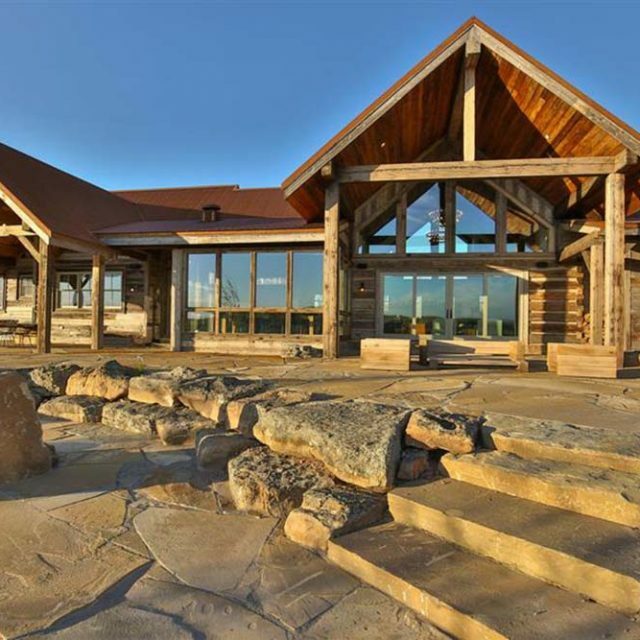 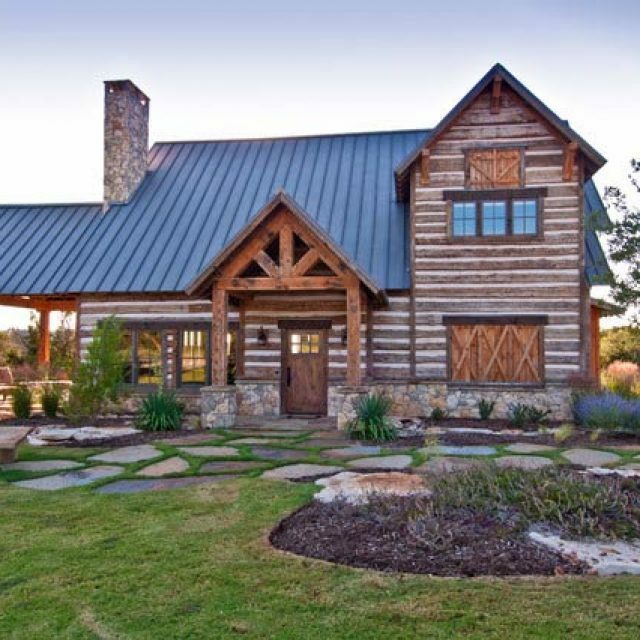 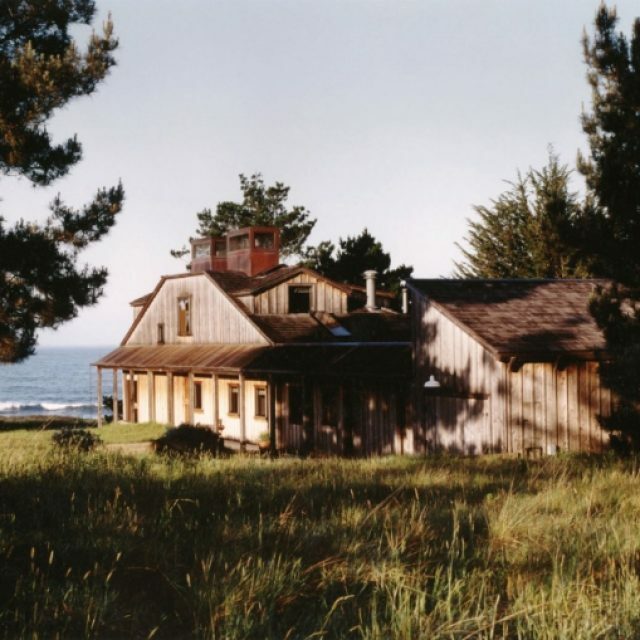 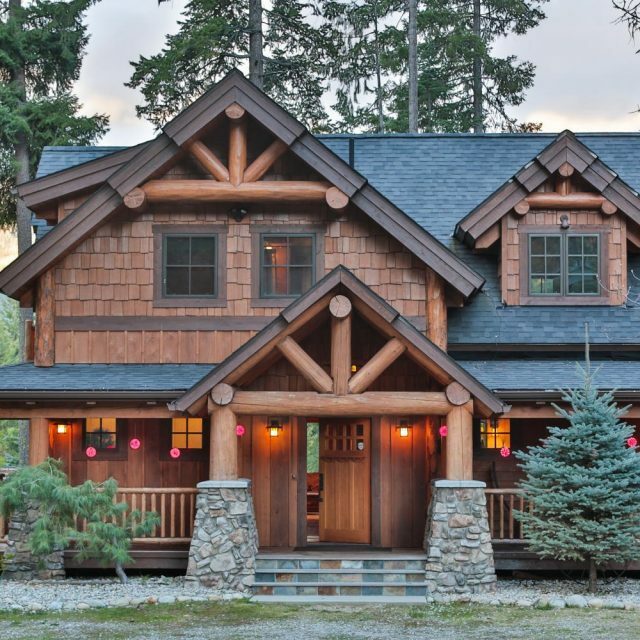 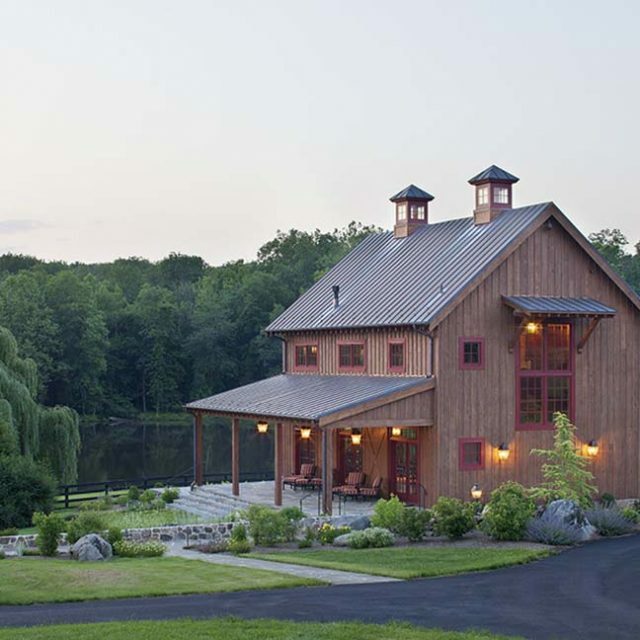 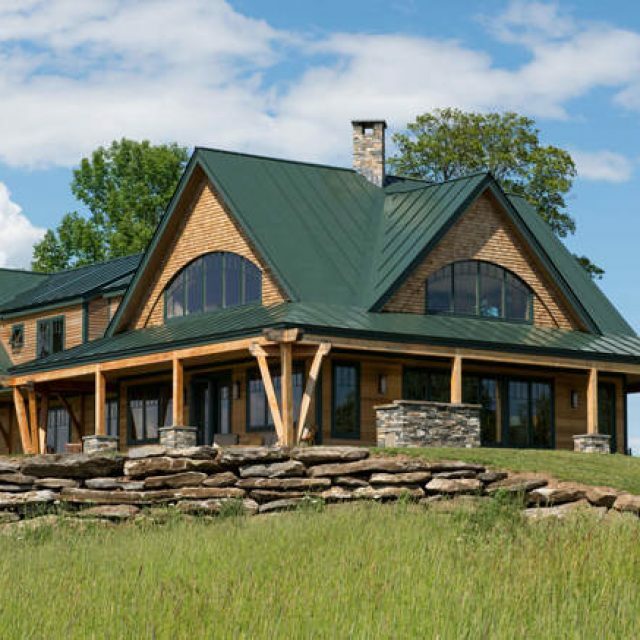 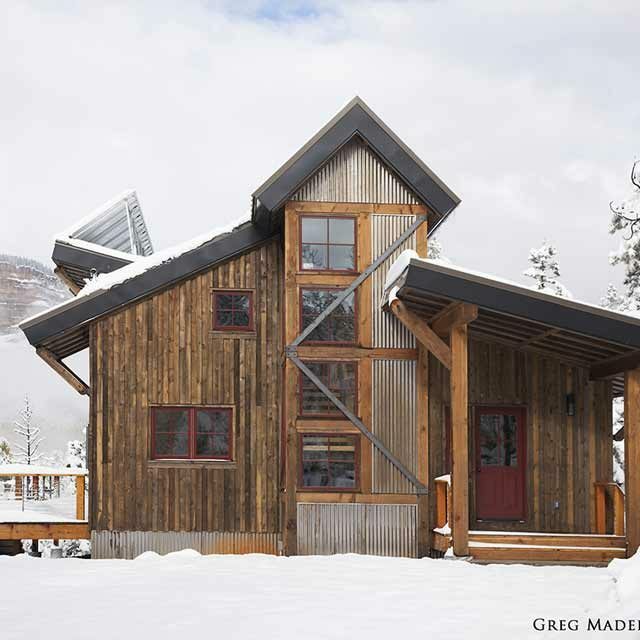 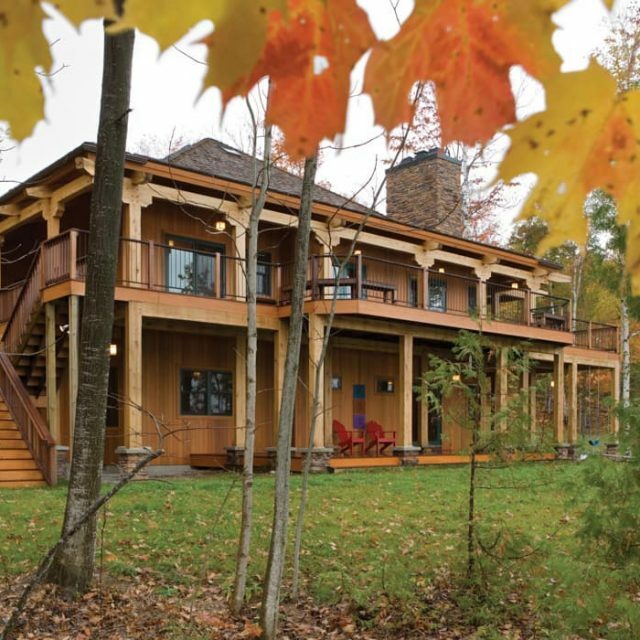 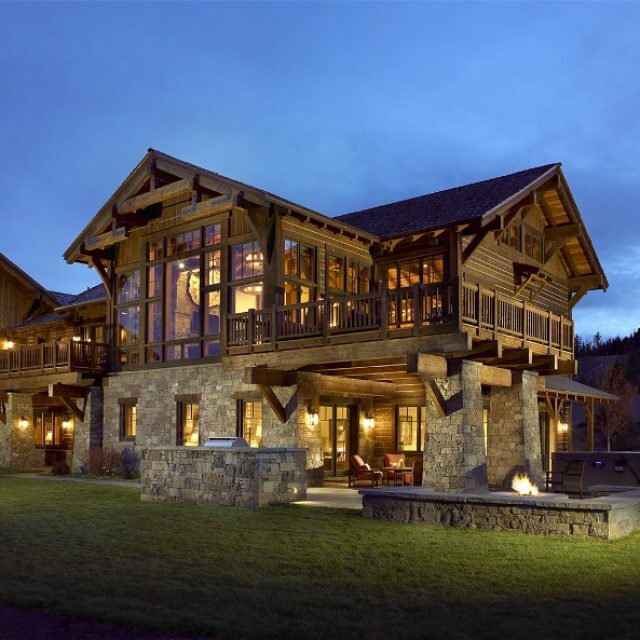 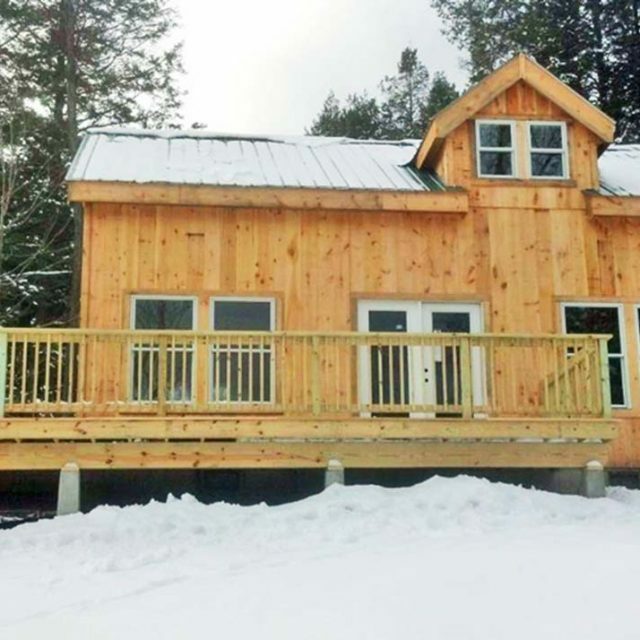 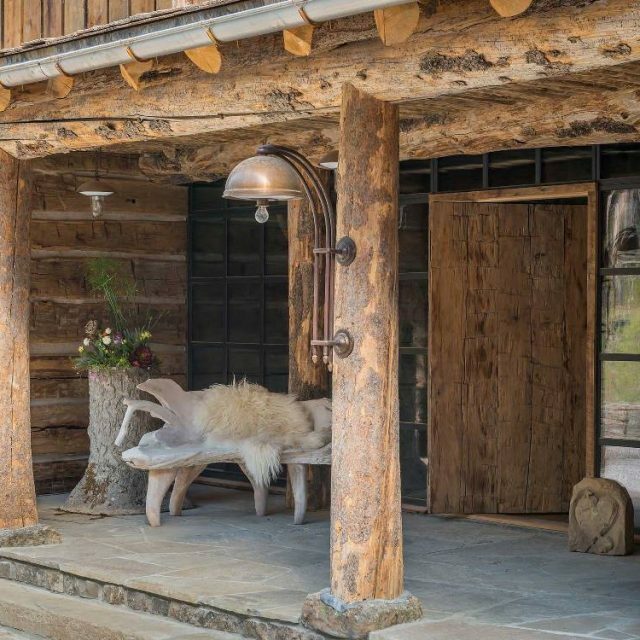 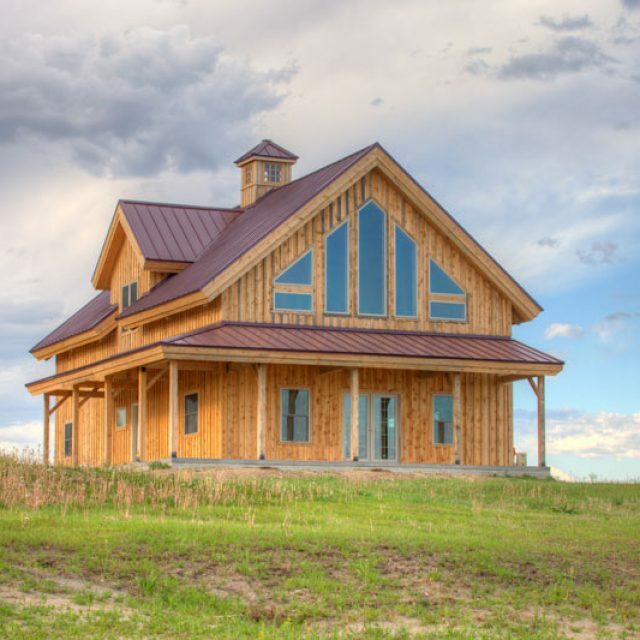 Beautiful Timber Home, plus a Peek at the Construction Process! 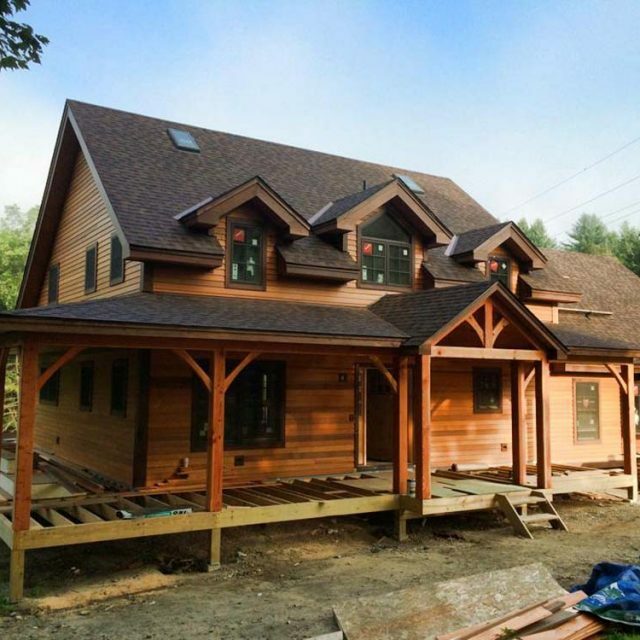 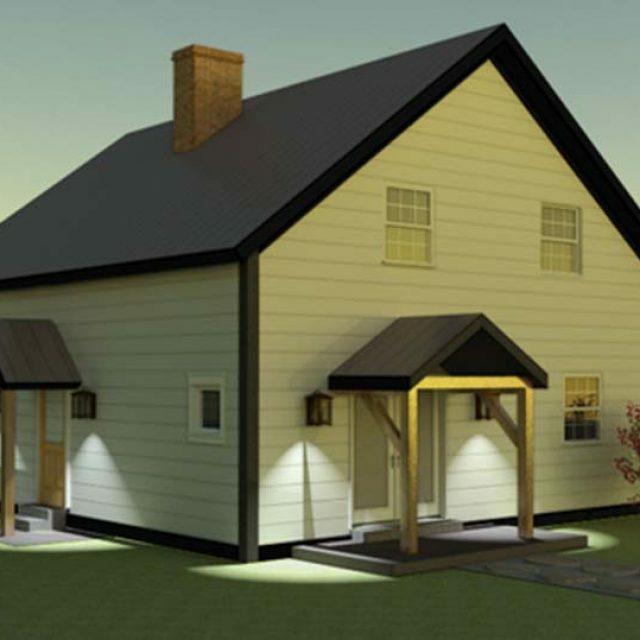 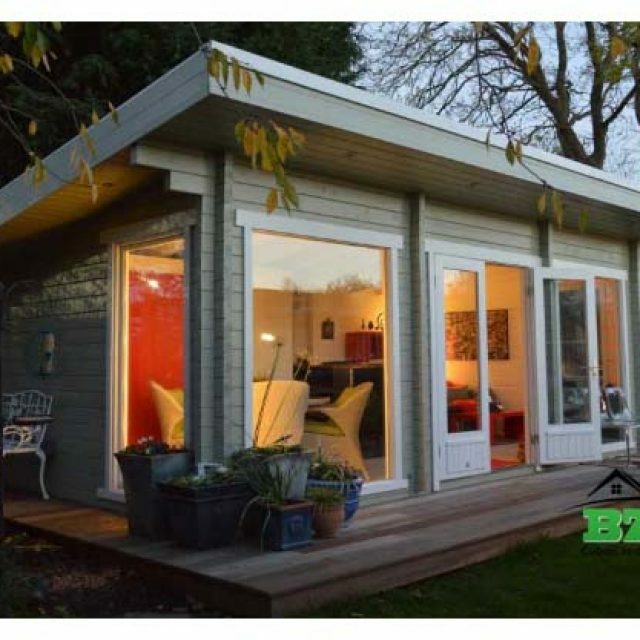 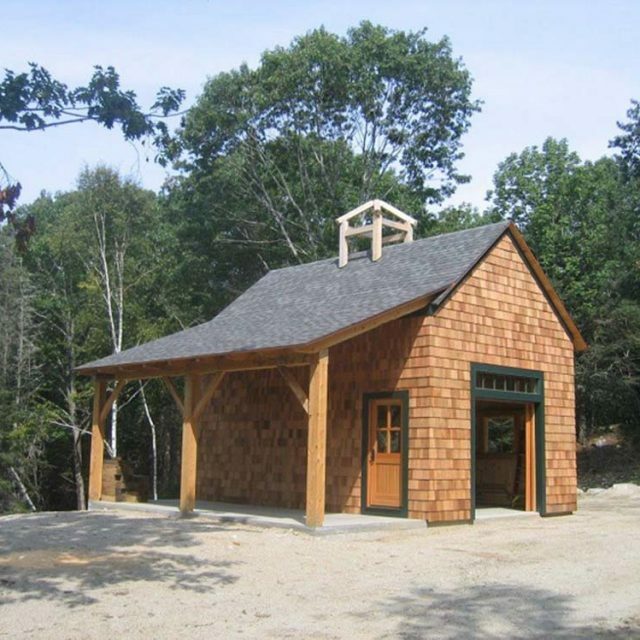 Affordable Residential Timber Frame Package! 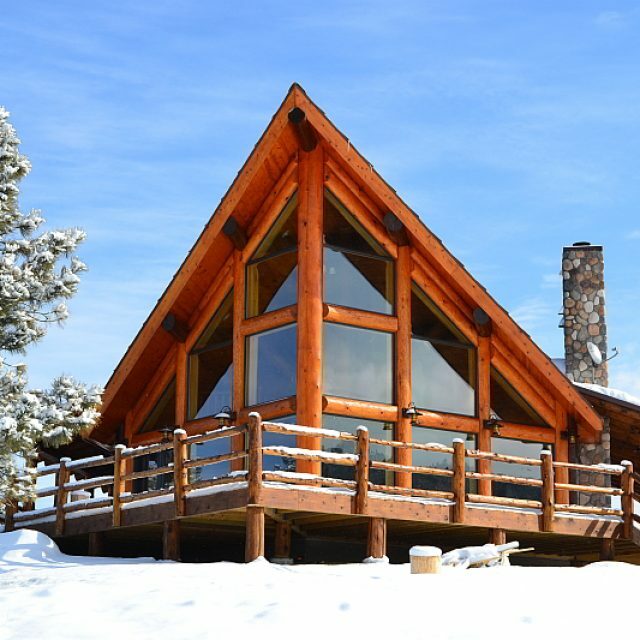 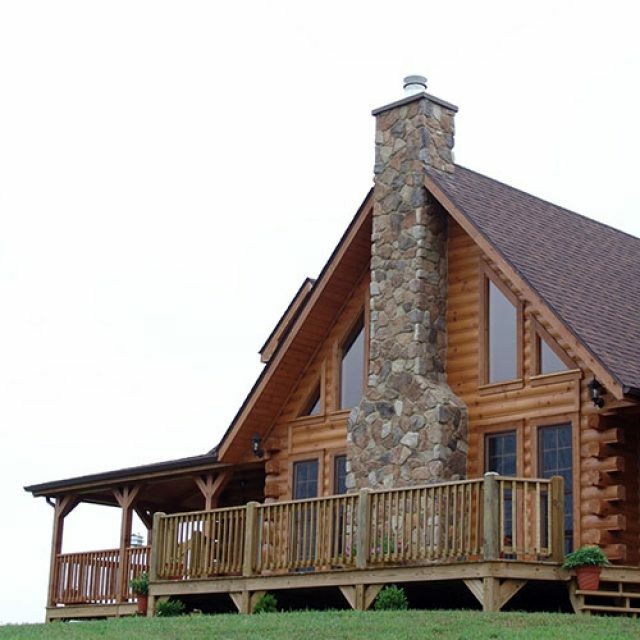 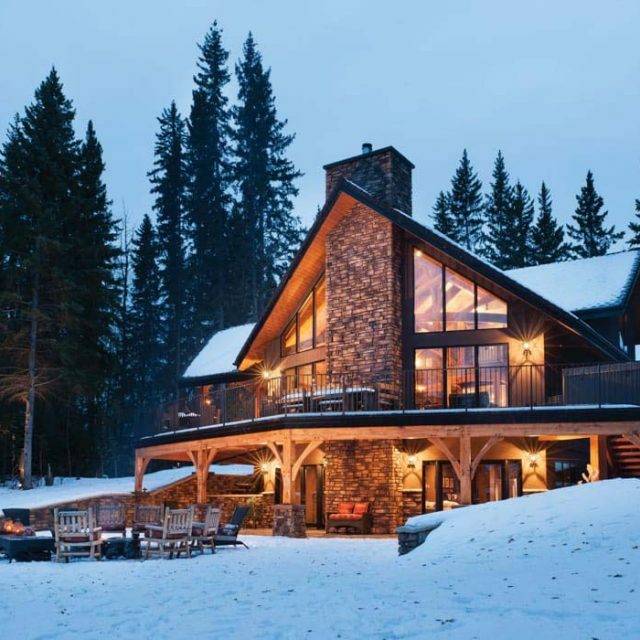 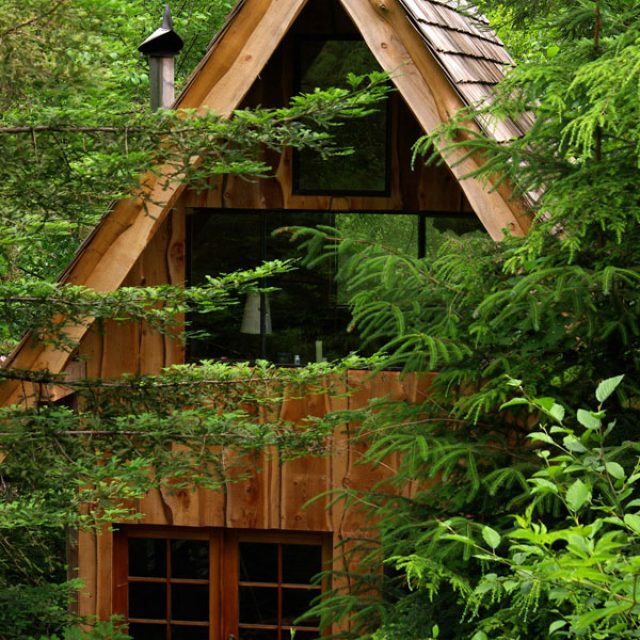 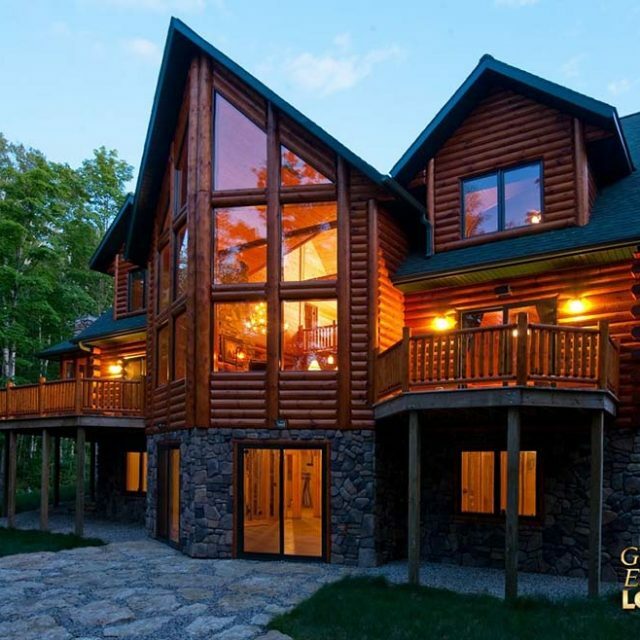 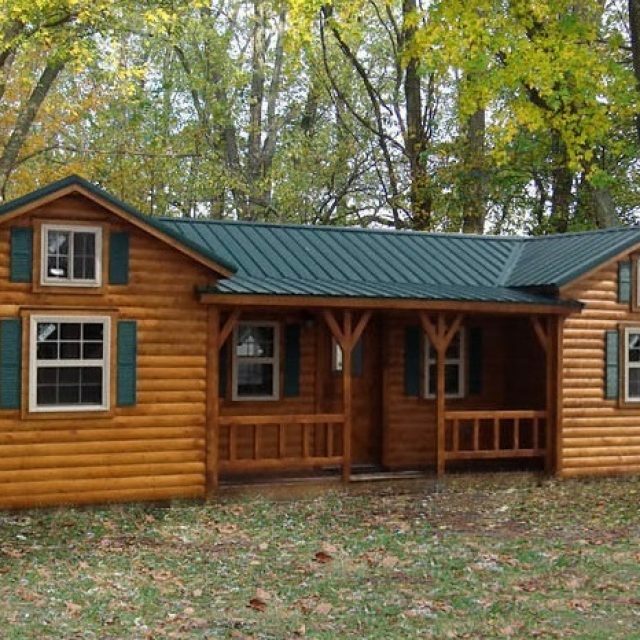 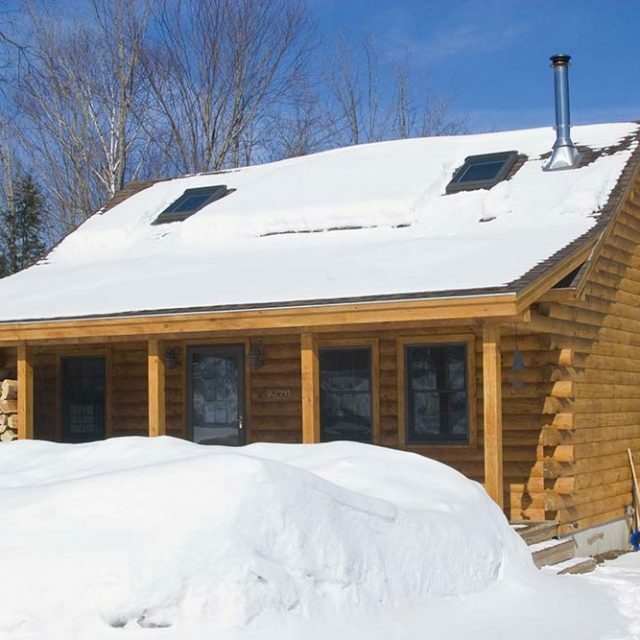 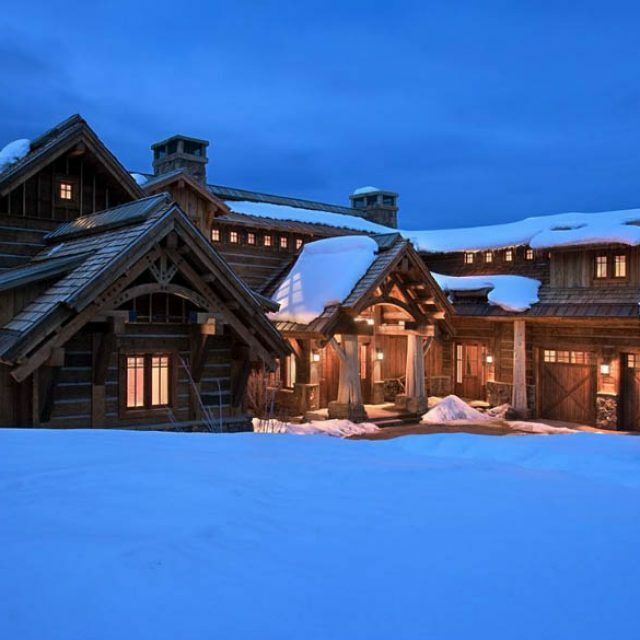 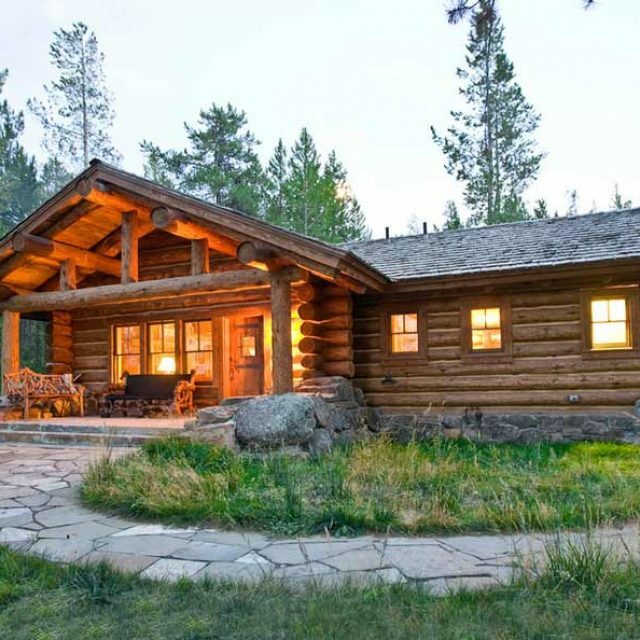 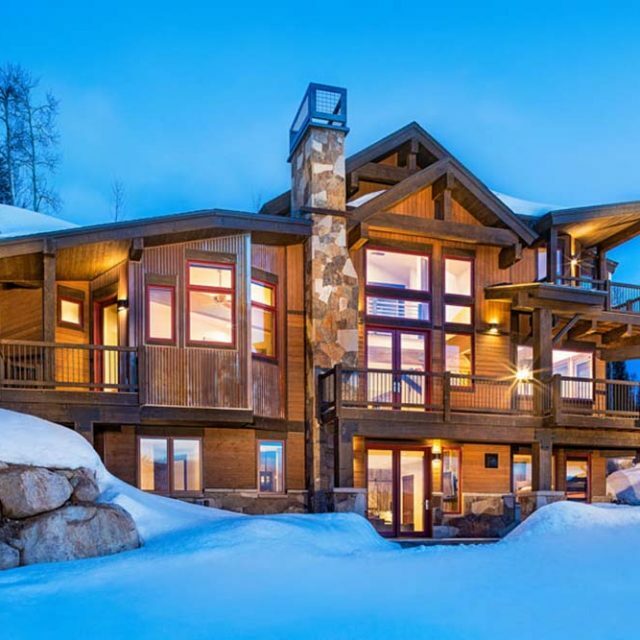 Beautiful Timber Cabin w/ Amazing Fireplace! 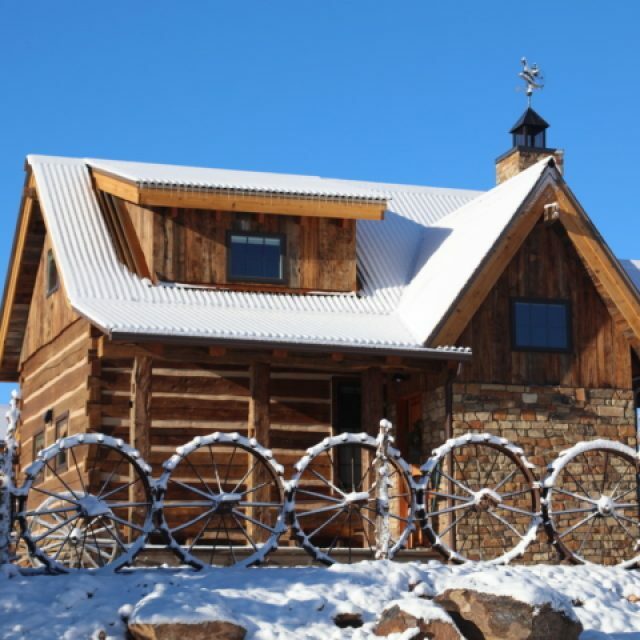 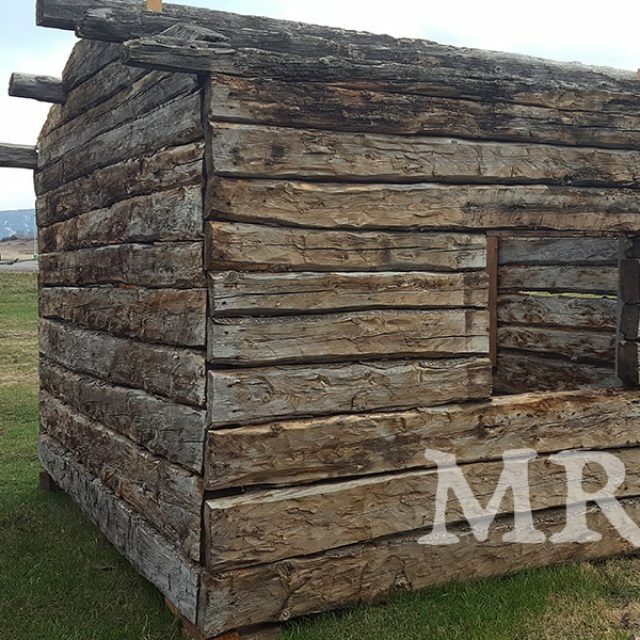 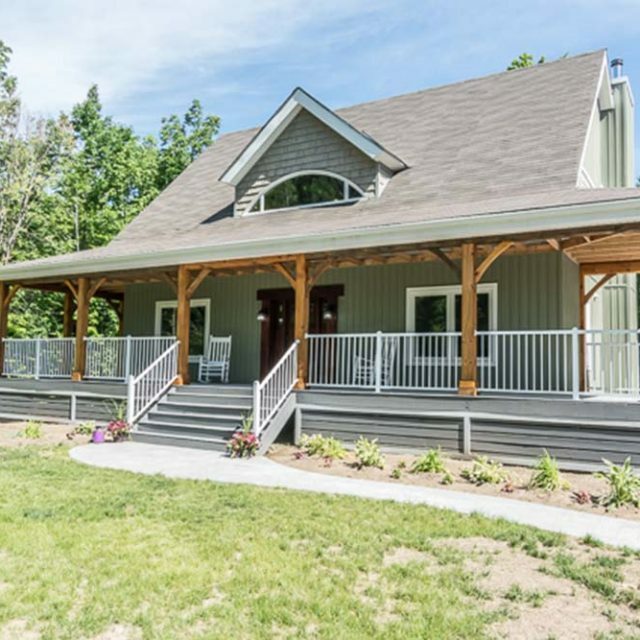 Amazing Timber Dutch Saltbox Home w/ 3 Bedrooms. 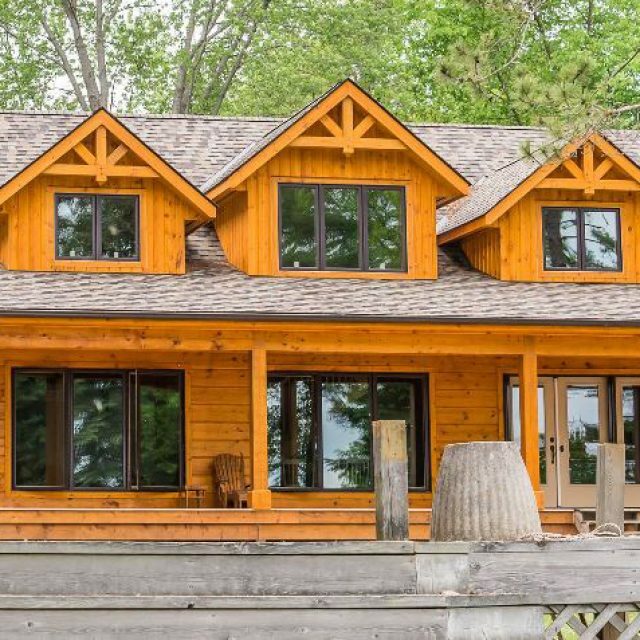 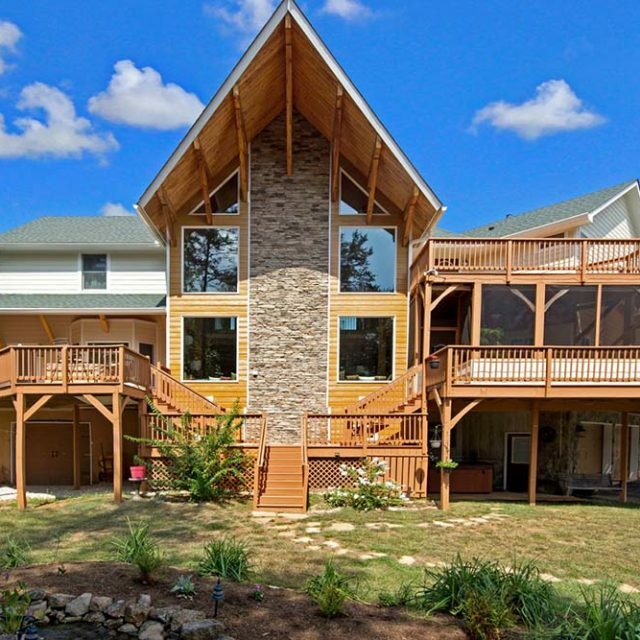 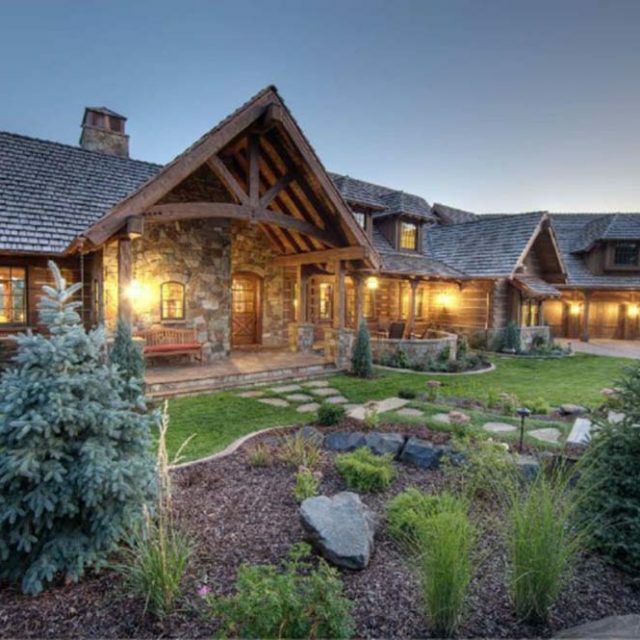 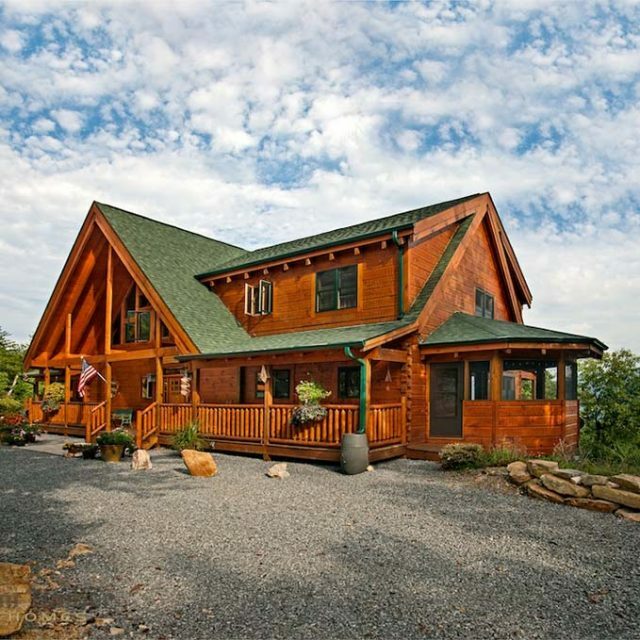 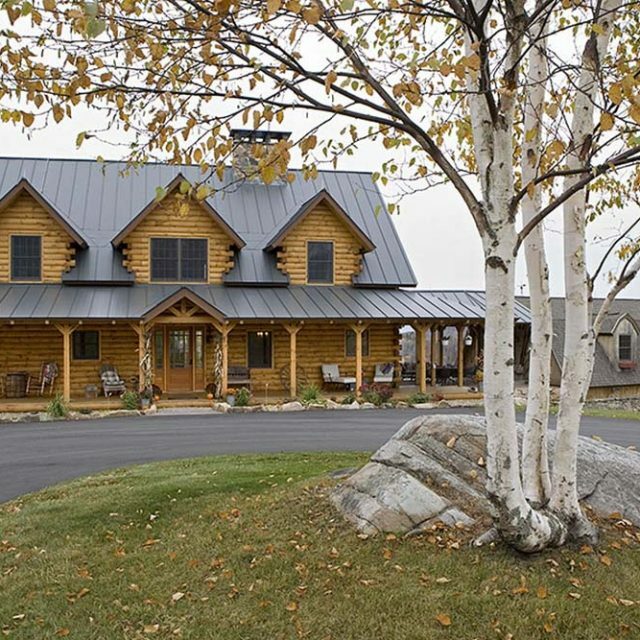 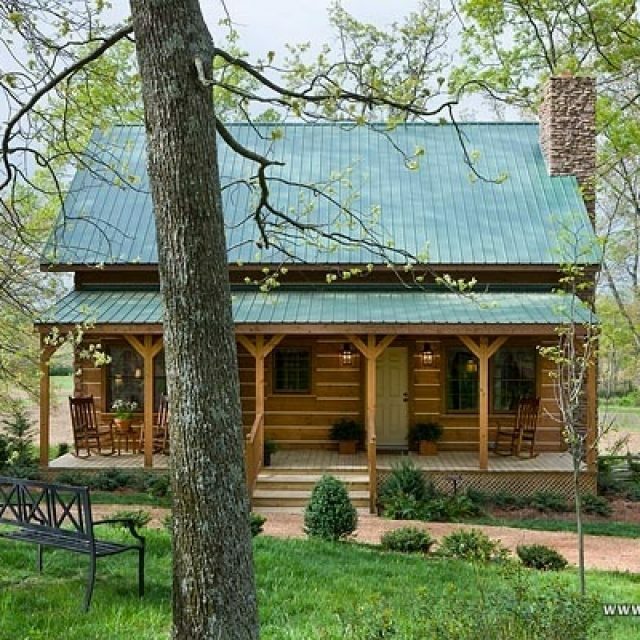 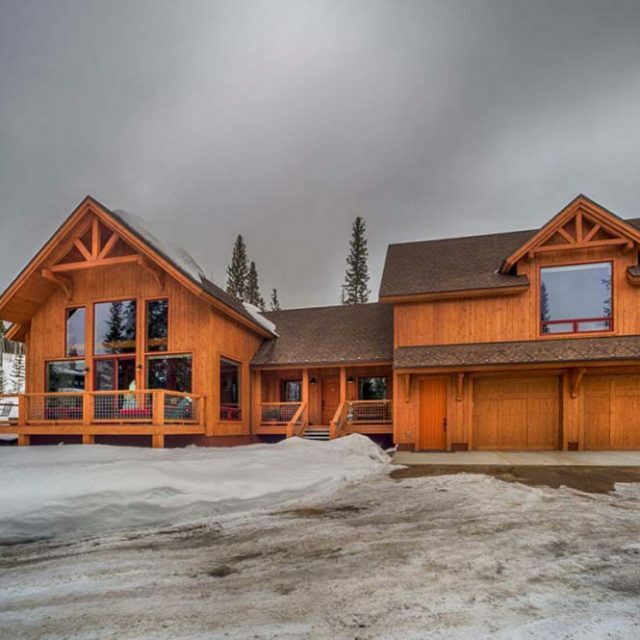 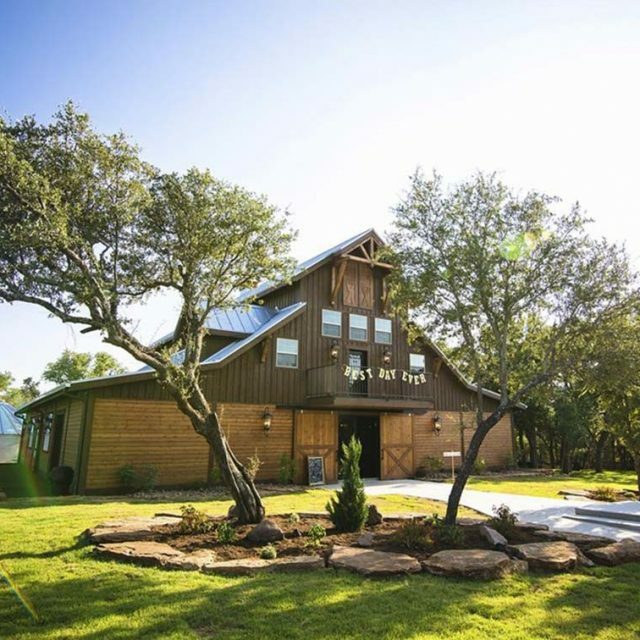 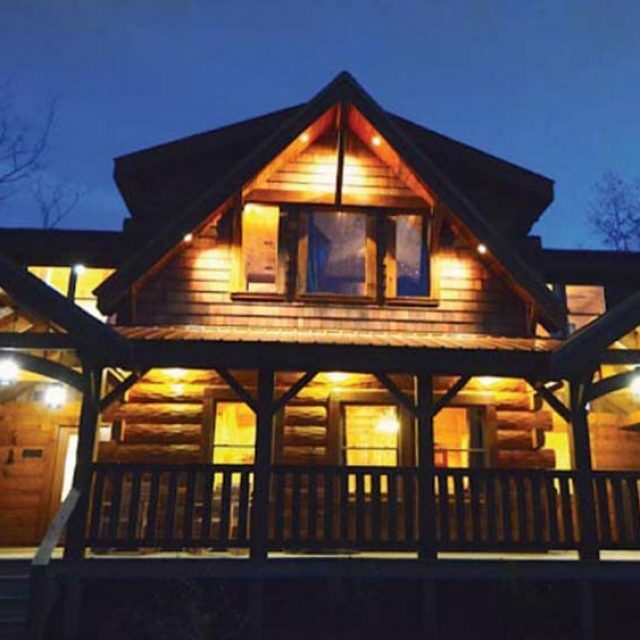 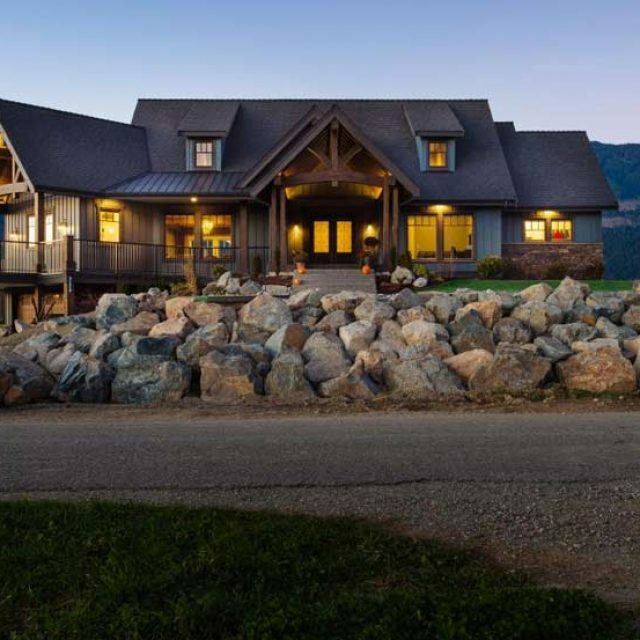 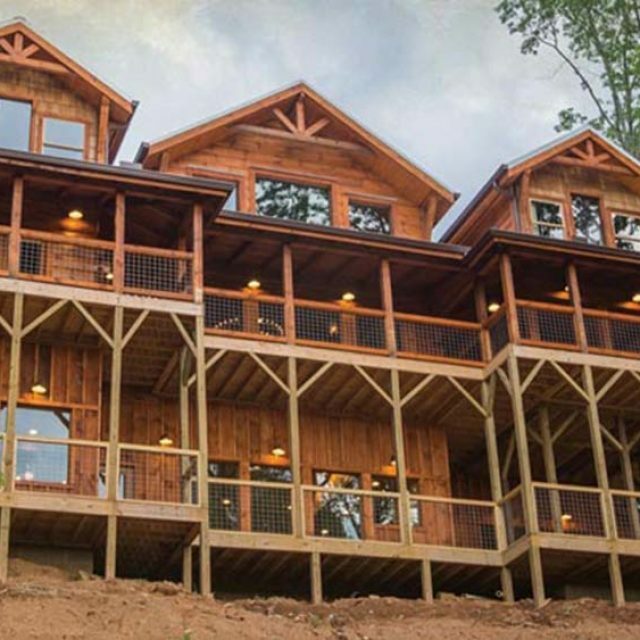 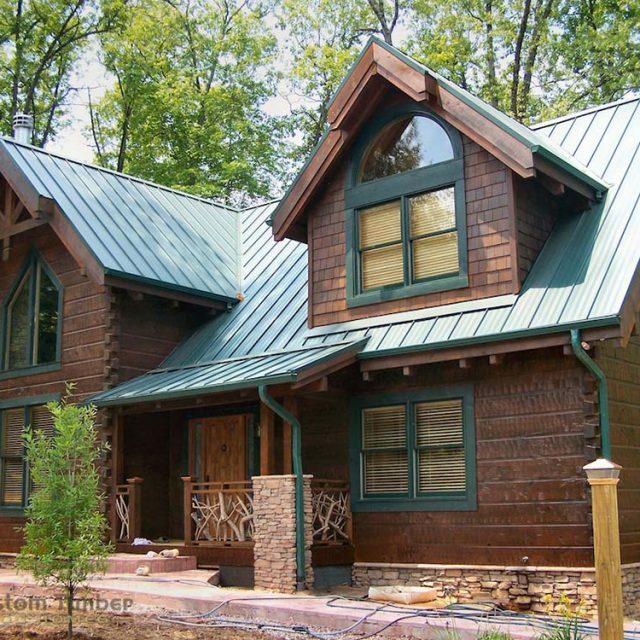 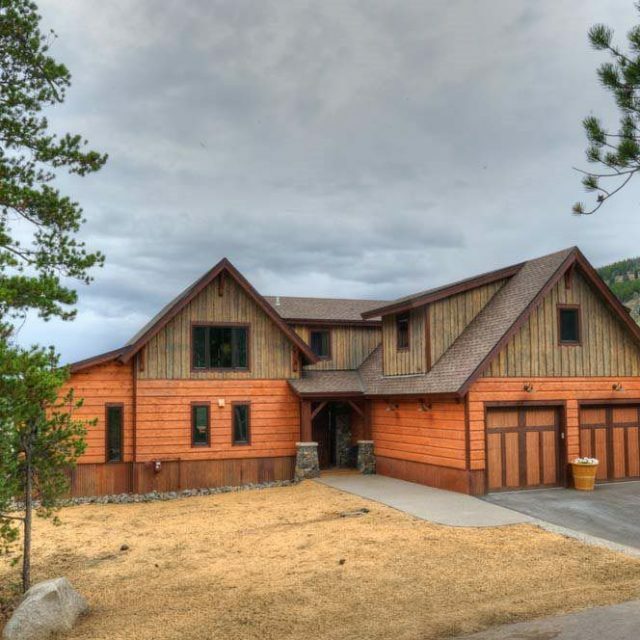 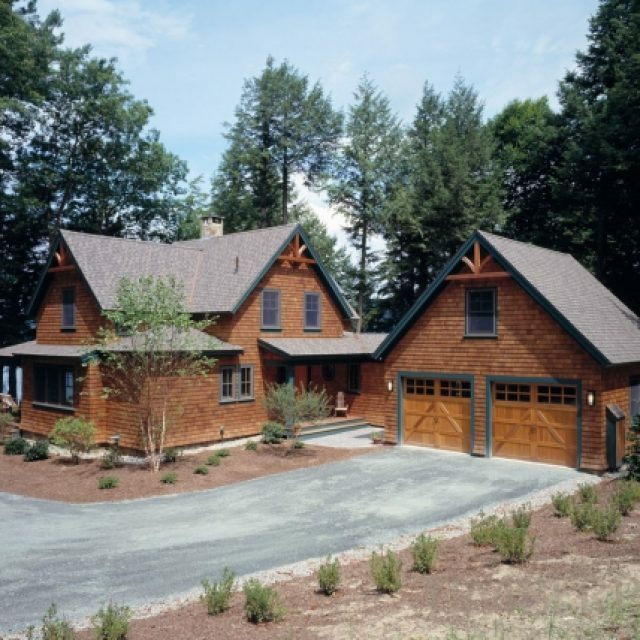 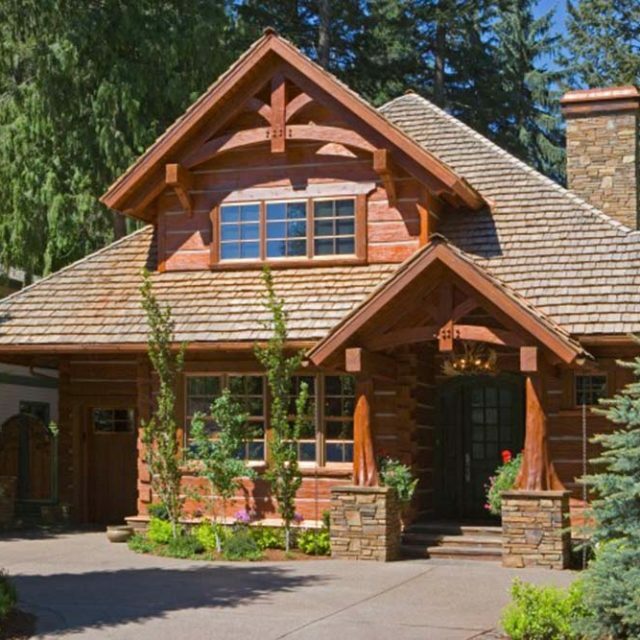 Outstanding Timber Frame Home w/ 3 Bedrooms.